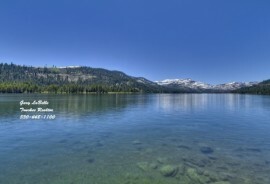 Truckee Real Estate is located in a popular 4 season recreational and vacation area for Northern CA residents. 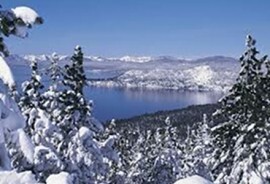 Families who have second homes in the Lake Tahoe/Truckee area enjoy 4 season activities like Skiing, Biking, Hiking, Kayaking, Golf, Tennis, Swimming and more. Truckee Real Estate’s close proximity to Interstate 80 allows Bay Area families to make the trip in 3 hours with clear weather conditions. 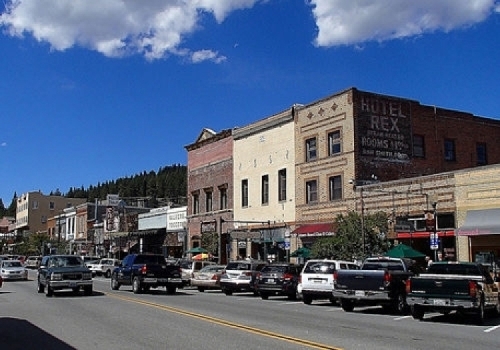 Truckee, as an MLS search, will include Truckee proper and many of the communities below – in addition, other areas like Prosser Lakeview Estates, Glenshire/Devonshire, Armstrong Tract, Sierra Meadows and others that tend to be more popular with locals will be included. It’s a good broad search to use for buyers who do not have a specific area in mind. 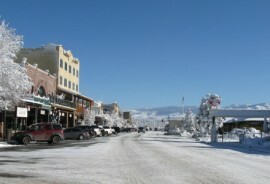 Tahoe Donner is the largest community with over 5500 single and multiple family units with about 70% second home owners. 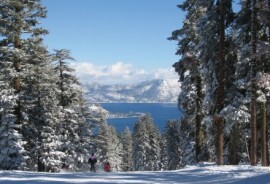 If you live in the Bay Area, there’s a good chance you will know somebody in Tahoe Donner. 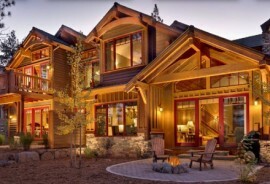 Tahoe Donner Homeowners have access to a large suite of family activities and average sales prices in the $750K range. 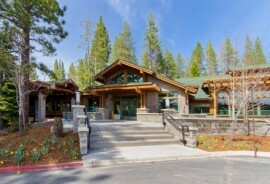 Lahontan is the predecessor to Martis Camp and is also private and gated. It is active with lot sales and new construction activity. 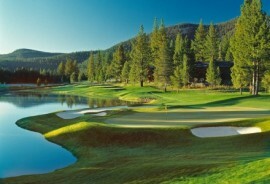 Gray’s Crossing and Old Greenwood are known for golf and are connected with Northstar through the Tahoe Mountain Club which offers shared amenities and golf at all three communities. Schaffers Mill is also a gated community next to Lahontan and Martis Camp. It is different from Lahontan and Martis Camp by the fact that there are quite a few multi-unit homes within the development. Prices are also lower than the other two making it a viable alternative for buyers looking for a lower cost home. 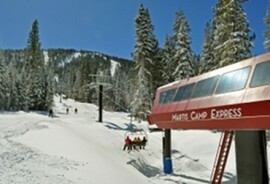 Northstar is very active with new construction and activities. Colorado Ski resort owners are investing heavily in Northstar. New ski runs/lifts, outstanding summer bike downhill runs, new multi-home buildings, homes directly on the slopes, a Ritz Carlton Hotel and more. It is also one of the largest summer downhill biking facilities in the US. 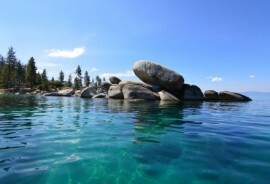 Feel free to call me if you need help in setting up a search for your specific needs, wish to tour the communities or view specific Truckee Real Estate or Tahoe properties. 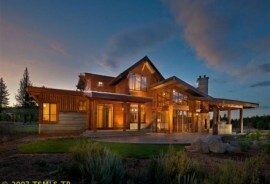 Call Gary at 530-448-1100 or email truckeerealestate@gmail.com. 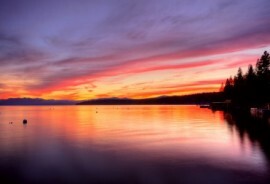 Read the latest Tahoe Donner Real Estate Report – Closings, Inventory, Days-on-Market and more. Click here to view Affordable Truckee Homes priced between $400K and $700K that have been on the market for 30 days or less. Gary LaBelle, your service oriented Truckee Real Estate Real Estate Agent, Affiliated with Allison James Estates & Homes. Call or email me if you have any questions or would like to see any Truckee Real Estate or Tahoe Homes – 530-448-1100 or email me at truckeerealestate@gmail.com. Click on areas below for listings.